what is best free software or website (do not have good internet@~) just for adding professional text , titles on videos ? ready for use with many templates? or it able to make! 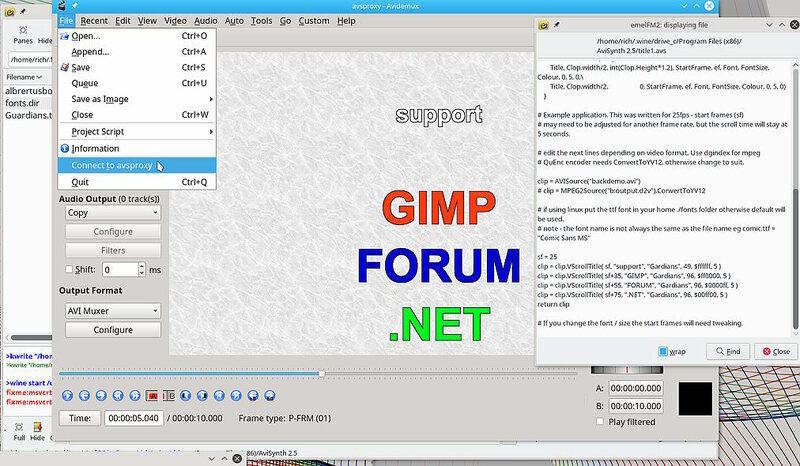 i can find free and open source video editors but , text feature is not good on it! so which you think can do it ! I do not think there is much that is free and easy to use. Guessing you just want to type in some words, click a few buttons and get a video delivered to you. If you find one, tell everyone. and a search there titlemakers: https://forum.videohelp.com/threads/3412...g-Software I do not think many there that are free. Video editors for some reason create die-hard supporters. Older and more complicated is using a frame-server avisynth and a NLE Avidemux. As you can see, you need to know a bit about video formats and editing scripts. 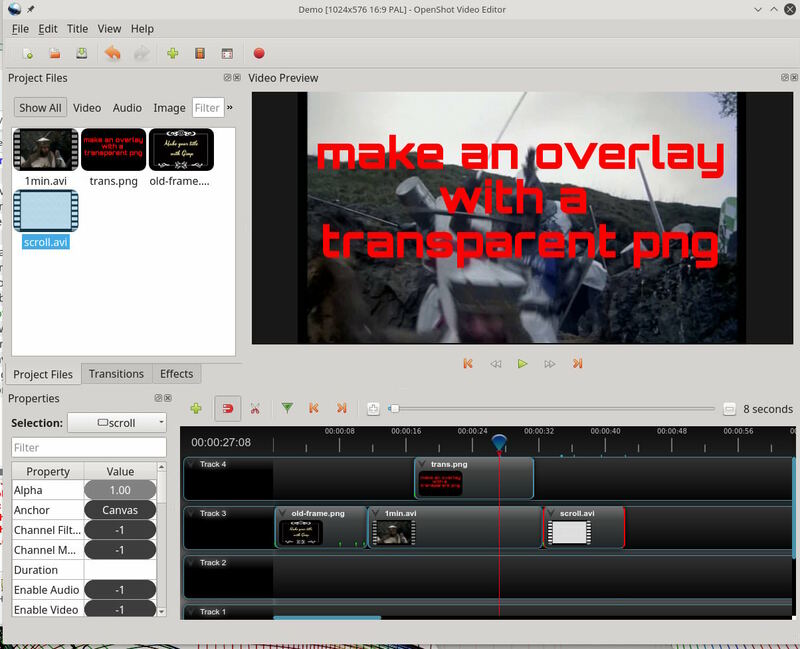 there are many open source video editors softwares and free ver of paid ver like hitfilm express! lightworks etc ! i think if i google it can reach some sites can do it online of course with Freemium and not every one have good internet ! but software , the answer of the question depends on personnel experts that is why i am asking for just ( text ) feature not all video editor features because i think i know most video editors . i just can not find what i search for. any way what i will lose from asking !